Priding himself on being one of the top lyricists from Philadelphia, PA, Chill Moody brings a thoughtful message and wide vocabulary to the rap game. After graduating Overbrook High School, Chill moved on to attend Millersville University where he learned to sharpen his rhyming skills. 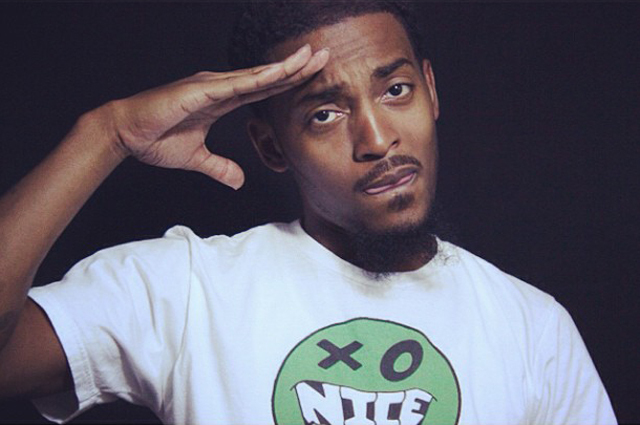 The importance in Chill Moody’s message is keeping his music “Authentic Hip-Hop”. Going on to create his debut album RFM [Running From Myself] and performing in Soho [NY] at an apple store in 2013. 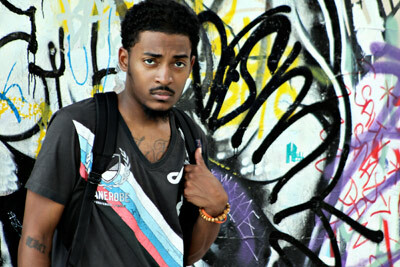 Since then Chill has been full force on creating music and appearing with various other rappers. Change Coming is one of the standout songs from Chill Moody that feature Chill’s thoughts on how the music industry can change an artist from their roots into something more mainstream and monetary. Keeping his rhymes clean and sticking to the beat this song is above top notch and catchy with a chorus simply stating that change is coming and we can feel it. The music video attached to this song stays true to the message in the lyrics and shows those visual examples of a music CEO wanting a specific model of hip-hop that isn’t “Authentic” to Chill Moody. Concrete Jungle is an insightful look into the working man’s struggle once he loses his job and the stresses of wanting to care for family. “Make sure the family is set before the sun do” One of the many hard hitting lines in Concrete Jungle that is meant to impact the listener into making sure your family is provided for above all else. A message that is certainly relatable and more fitted to the average person just trying to make ends meet. These two songs only scratch the surface of the mind of Chill and will give you a much needed dose of sober lyrics over a catchy beat with plenty of bass for your speakers. Contrast Control is happy to work with Chill Moody in the future as he continues to create music and speak a message of struggle and hope. Because we all need that truth and that hope to keep a positive perspective in life. Article, Artist, Chill, Contrast, Control, Feature, hip-Hop, James, Lyrics, Moody, Music, Rap, Spotlight, West. Bookmark.